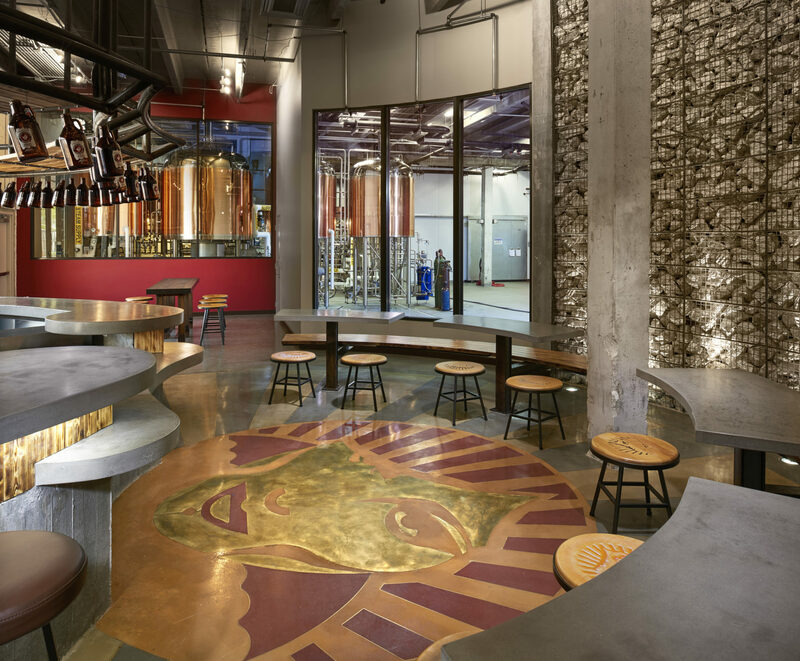 Concrete Beach Brewery is an artisanal craft beer brewery, located in the heart of the Wynwood Arts District. 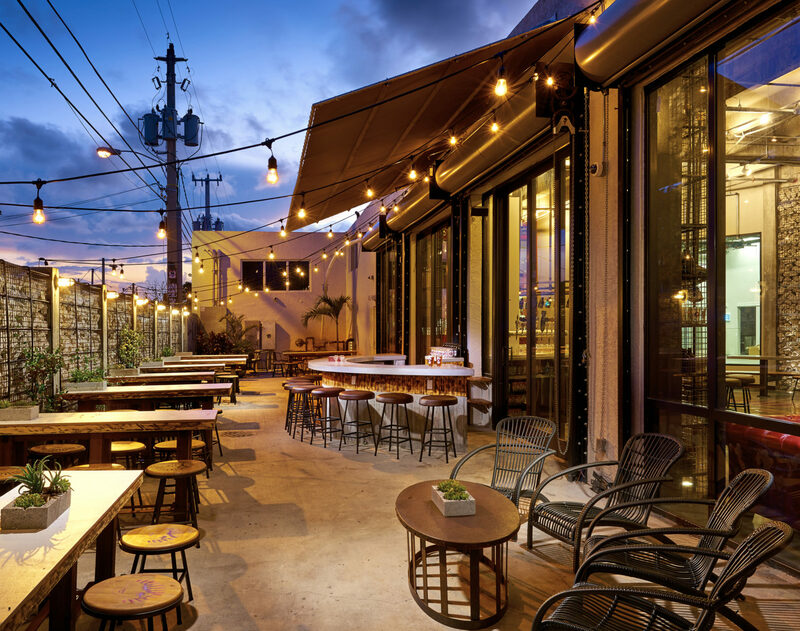 Its mission is to provide great tasting craft beer inspired by the culture and flavors of Miami, all while supporting the neighborhood, its artists and community. Concrete Beach was born from a shifting perception of new, favored destinations in Miami. Miami Beach has its beaches, downtown Miami has its museums and symphony, but Wynwood has the art scene pegged. As Wynwood flourished with its bold, uninhibited, completely unregulated art scene, the neighborhood transformed from seedy to sought-after. Crumbling, dilapidated walls became welcome canvasses for controversial, highly talented artists. Tagging became frowned upon, relegated to the scrap pieces of unclaimed architecture – large concrete and brick walls became the domain of unquestionable, larger-than-life Muralists. Concrete as canvas. Solid, permanent, unyielding. 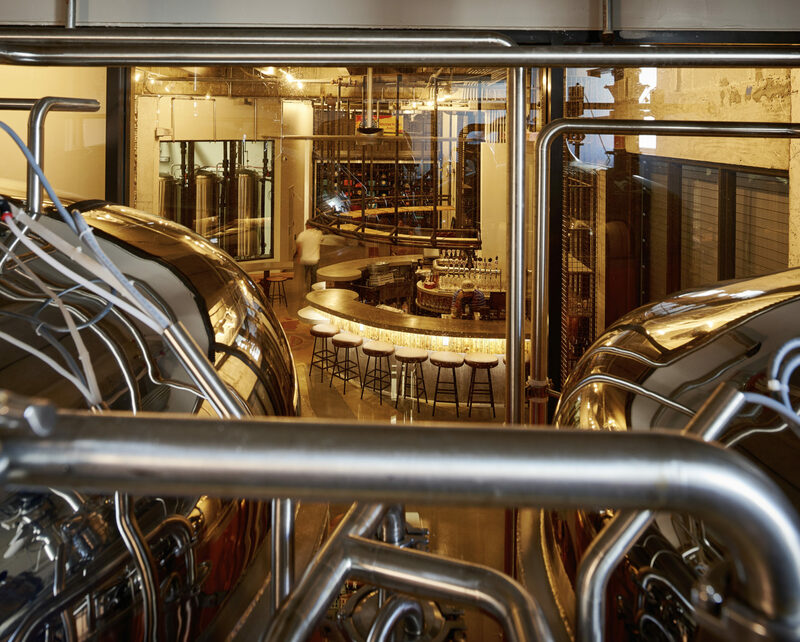 The brewery became a symbol of that deconstruction. As concrete walls were demolished, twisting rebar cages were exposed as rusting, living inner tendrils. At Concrete Beach, rather than disposing of both the metal cages and chunks of concrete, these were repurposed – the metal cages reformed as new walls to be filled with the recycled concrete chunks, many still showing the signs of prior painted expression. 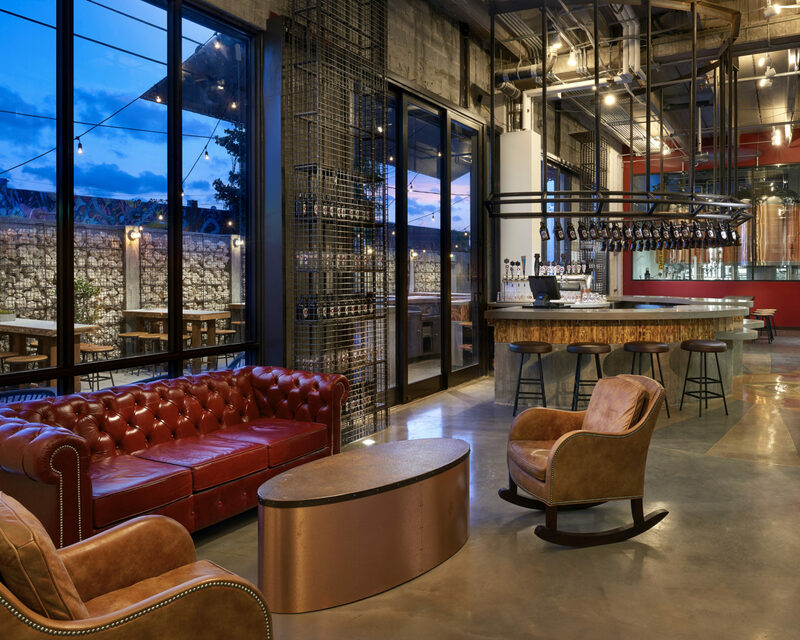 Paying homage to the past, to the nature and soul of concrete, the brewery reinvents itself as a place where experimentation, craft and subjective artistry are not only appreciated, but revered. CONCRETE BEACH WAS BORN FROM A SHIFTING PERCEPTION OF NEW, FAVORED DESTINATIONS IN MIAMI.